We have a sweepstakes going on out fb page. Just give us an email and you are entered. 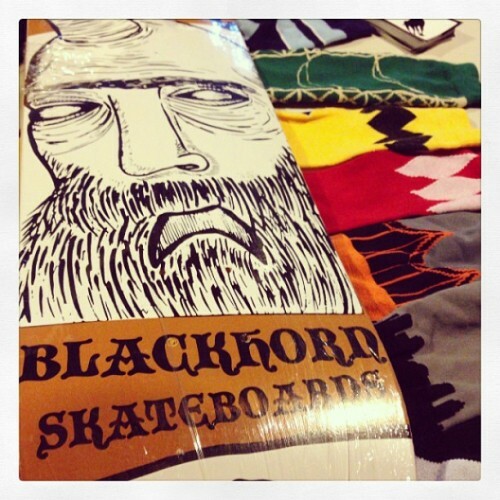 Win this deck. Win socks. Www.facebook.com/chivazwear check the apps at the top.